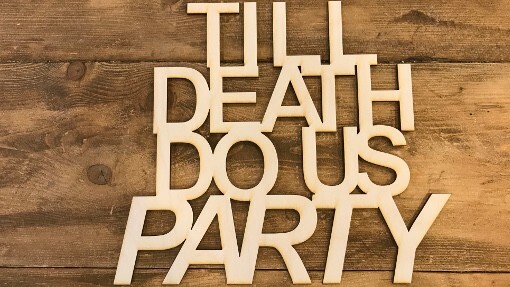 Are you wanting a little bit more for your wedding or event? 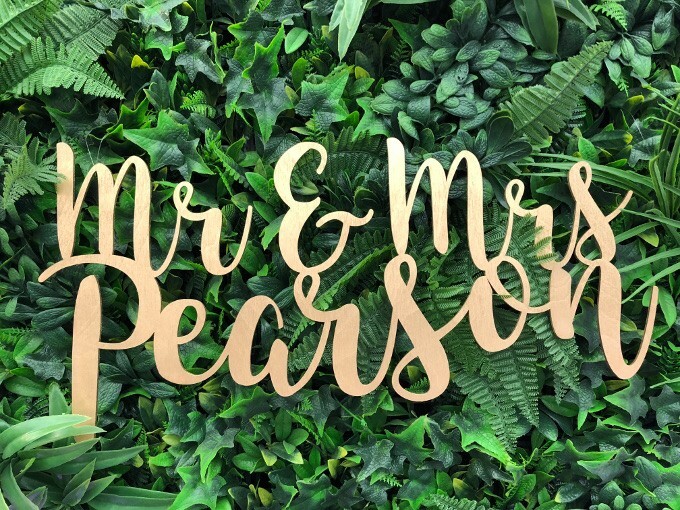 New to our services is our laser cutting and personalised words, designs and names to add to your wedding backdrop. 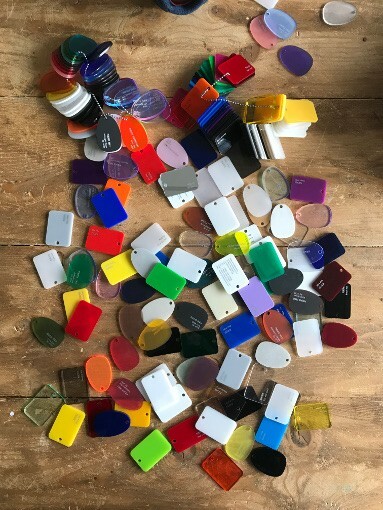 Choose from any colour perspex or ply wood sprayed to match your colour theme. They look incredible hanging from any of our frames, or in front of our faux foliage backdrop. Not just for weddings! Choose your corporate name and choose any colour to match your branding. 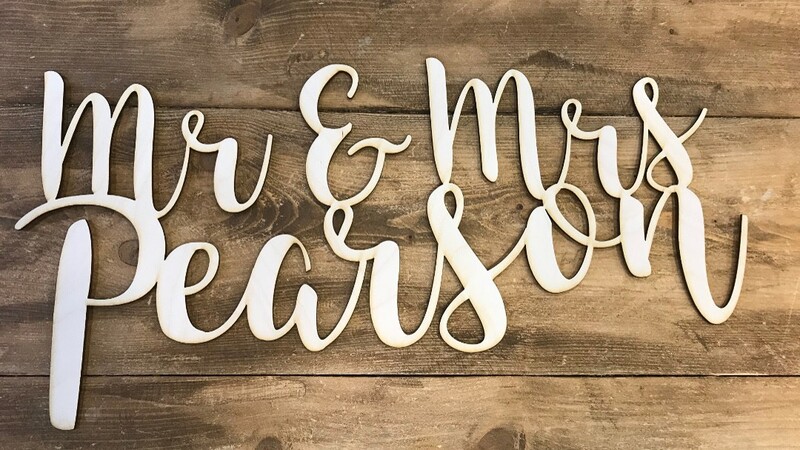 Personalisation is key to any wedding, here you can have any words, branded name, song lyric, words you say to each other that no one else will get! 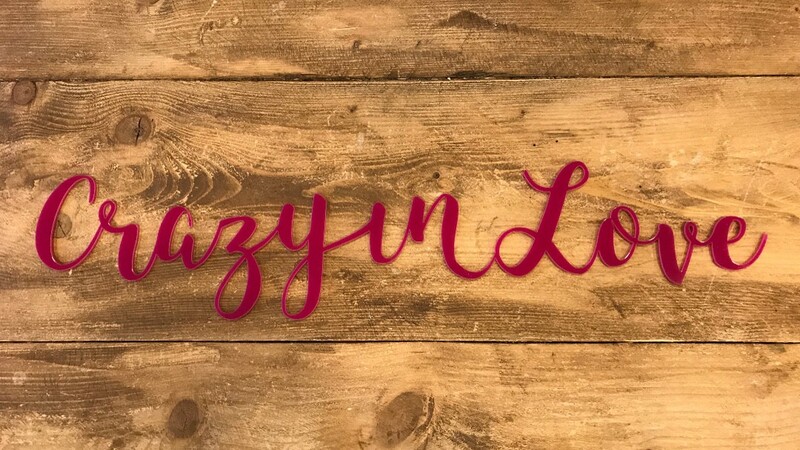 Add this laser cut sign to your backdrop, you tell us the sign and we’ll make it happen. Can also laser cut place name settings and chair backings. Wooden sign making for backdrops! This is the cheaper option from the Perspex and looks amazing sprayed to match your colour theme. Choose any word, surname, lyric. Any surnames that we make are yours to keep and take home. We will have some standard ones to hire check out our Facebook Page for updates!